They did an incredible job start to finish! They arrived right on time. They walked through and explained exactly what was going to happen and what to expect. We purchased a home that we didn’t know until today had a LOT of pet urine. The Chemdry team found it, treated it and made sure our floors are ready for us to move in! 5 STAR rating plus! This was our second time using Dr. Chem-Dry and without a doubt Dan provided superior service. Dan is great- professional, thorough, and fast. Tracy, the office gal was also excellent. Beyond outstanding workmanship. Love Love everything about my experience. Dan, took the time to explain and answer all my questions. He did not appear to be put off by my wanting to know questions. Thank you so very much. Again, the best!!!!!!!!! All the spots came out three weeks ago when Dan came to clean and they still are out. The carpets still look great. Thanks Dan, The Carpet Man!! 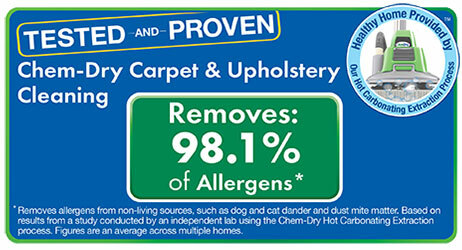 WHAT MAKES CHEM-DRY CARPET CLEANING DIFFERENT? 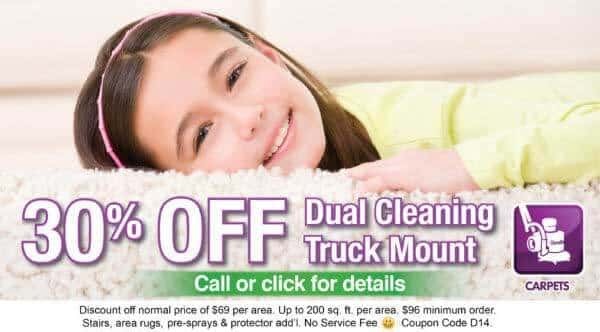 Since 1978, Dr. Chem-Dry has provided the best carpet cleaning service in Phoenix, Scottsdale, Glendale, Peoria, and surrounding areas. Our mission is to provide a remarkably deep, healthy clean that’s also perfectly safe for the whole family, including children and pets – and we do it every day. Here at Dr. Chem-Dry, carpet cleaning is a science, but customer service is an art. Our family owned and operated cleaning business believes that customer satisfaction is the key to developing loyalty and long-lasting relationships with our clients. We won’t stop until you’re fully satisfied with our cleaning results. 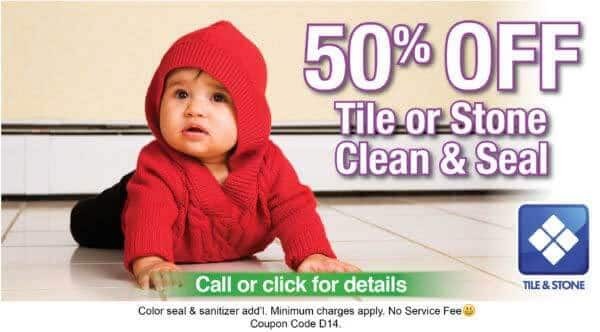 We don’t believe in a “one size fits all” approach to carpet, tile, rug, and upholstery cleaning. That’s where expertise matters. It’s why our highly-trained and certified professionals carefully consider your cleaning needs before proposing a solution and providing a quote. Over the years, Chem-Dry has continuously worked to improve our carpet and upholstery cleaning service. We’ve found that using a carbonated solution, applied hot, is often the most effective way to get the deepest clean. Our carbonated cleaning solution is able to remove embedded debris and set-in stains from deep within the fibers of your carpet and furnishings. That’s because our powerful bubbles not only penetrate deeply, but also lift materials to the surface where they can be extracted more easily. Because of the efficiency of carbonation, we’re able to use a fraction of the water required by traditional steam cleaners. As a result, the carpets and upholstery we clean dry more quickly and are less likely to develop mold and mildew; in fact, your carpet will be dry in two hours or less. Dr. Chem-Dry delivers world-class carpet, tile, and upholstery cleaning results, but that’s not all that sets us apart. We believe that every customer deserves a great service experience; you’ll see that in our promptness, courtesy, respect, and professionalism. We also believe in protecting the local environment here in the Phoenix-Scottsdale area; you’ll see that in our insistence on using environmentally-friendly, green cleaning solutions. In short: We deliver a clean you can feel good about. 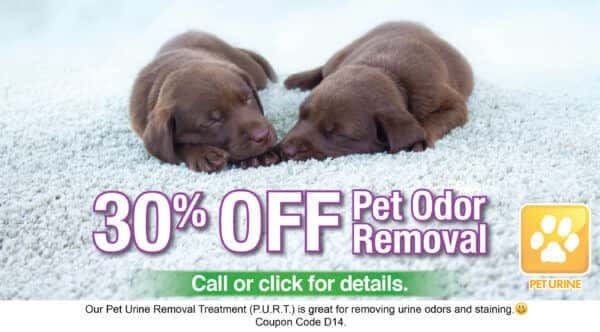 We think you deserve a superior kind of carpet cleaning, so why not call Dr. Chem-Dry today? We’re proud to clean and revive carpets, tile, rugs, upholstery, and more in Phoenix, Scottsdale, Glendale, Peoria, and nearby. Since 1978 Chem-Dry has been dedicated to helping families live more healthfully … because a clean home is a happy, healthy home. Choose Chem-Dry for a healthier carpet and upholstery cleaning and a safer, refreshed home that the whole family an enjoy.